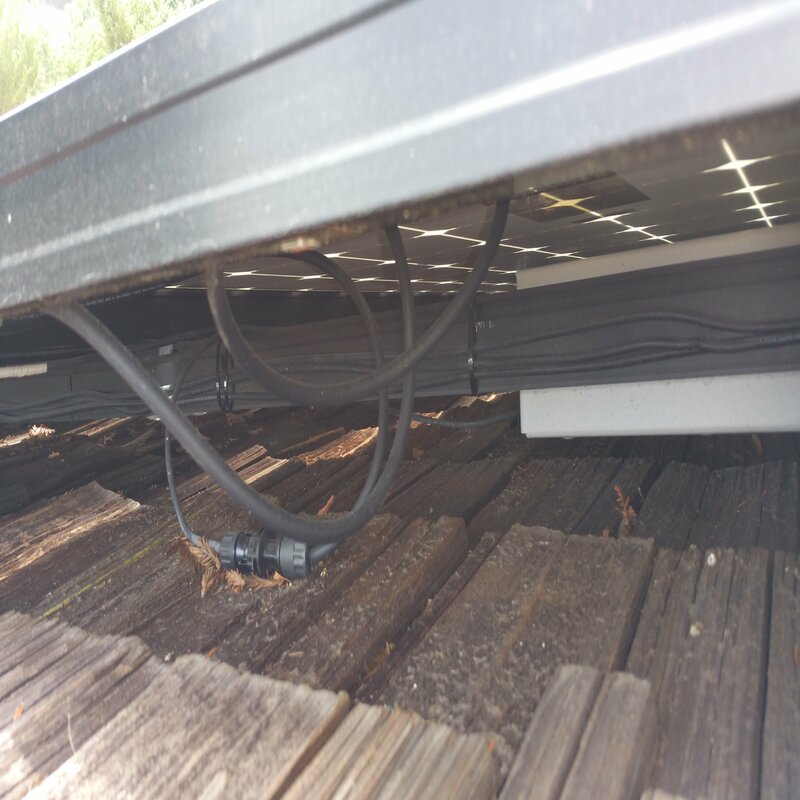 The best way to inspect and determine the workmanship and value of a solar energy system is onsite and by looking on above and under the solar modules - look under the hood - for damage and defects. In addition to wiring methods, when evaluating a rooftop solar energy system, the roof under the array should be qualified and evaluated. 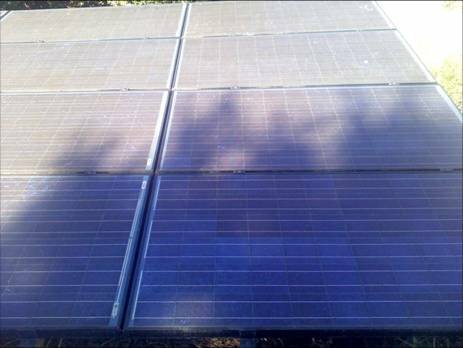 For a ground-mounted system, the soil and type under the solar array should be evaluated including soil amendments. For example, local AHJ Inspections determine Code compliance (Electrical and the I codes), non local goverment AHJ inspections may include performance, workmanship, industry standard practices, contracts and the Business and Professions (B&P) code. Solar energy systems impacted by shade would be unacceptable based on the cost of energy. 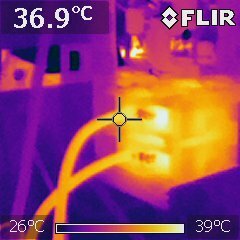 One way to maintain a solar energy system would to physically inspect the system with periodically. Unlike other electrical systems, a solar energy system should be well designed using various standard practices and manufacture's instructions and periodically inspected. 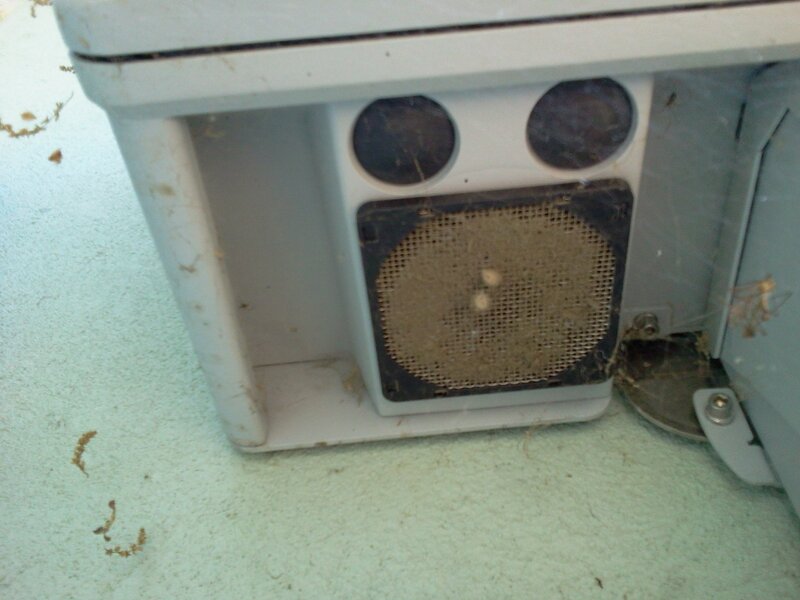 If not, then this may result in premature failures, corrosion or other issues.